University of North Carolina at Chapel Hill (UNC) was the first, state-chartered institution of higher learning in the United States. 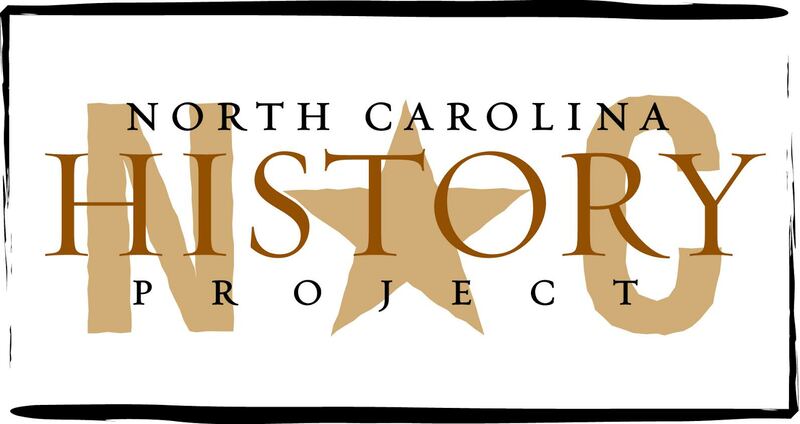 The inspiration for the schools’ founding came in the late 18th century from Revolutionary War military officer and future governor of North Carolina, William Richardson Davie. Backed by the ideals of backcountry settlers of the piedmont region and plantation federalists from the coastal plain, UNC became an official state chartered university in 1795. Today, Richardson is recognized as the “Father of the University.” In 1811, the institution bestowed its first honorary degree to Davie. During the 1800s, UNC grew in the number of students and educational programs. Due to a lack of consistent state funding during the tumultuous years of Reconstruction, the university was inactive. With the help of Kemp P. Battle, who later became North Carolina State Treasurer and President of UNC in the nineteenth century, the university resumed operations in 1875. Following the its reopening, the university, from 1885 to 1887, the university opened a teacher training program and a law school and admitted women for postgraduate curriculum. In 1890, Sallie Walker Stockard was awarded with a masters degree in history and became the first woman to graduate from UNC. In the early-twentieth century, UNC kept growing. In 1904, the university established the first academic honor society, Phi Beta Kappa. By 1907 a University Woman’s Club was on campus. In 1921, UNC’s expansion included the incorporation of Women’s College at Greensboro, (today known as UNC Greensboro) and North Carolina State College of Agriculture and Engineering at Raleigh (today known as NC State University) to the University of North Carolina school system, maintaining headquarters in Chapel Hill. During the twentieth century, UNC earned not only state but also national prominence. The university added more and more facilities, including the School of Government in 1942. This was the first school of public policy in the United States. The UNC School of Public Health was chartered in 1936, and the school led the way in five health profession sectors: nursing, medicine, pharmacy, public health, and dentistry. In the mid-twentieth century UNC added the Playmakers Theatre for theatrical studies in 1925 and subsequently the Auckland Art Museum in 1958, a radio station in 1953, and a public television station in 1955. In that same year, after a federal court order, African Americans were admitted. In 1963 the school became a coed university yet only had one female dormitory. During the 1960s, intermittent waves of protest and civil disobedience occurred on or near the UNC campus. Campus activists and opponents of racial segregation, at times, lined Franklin Street to protest. The University of North Carolina, today, offers numerous and diverse courses and fields of study and grants 77 bachelors degrees, 109 masters degrees and 66 doctoral degrees, including professional degrees in business, medicine law, pharmacy and dentistry. The school maintains 18,579 undergrads, with total enrollment peeking at 29,137. As of February 2012, according to Kiplinger’s Personal Finance magazine, UNC ranked first among the 100 best U.S. public colleges that offer students high quality academics at an affordable price. The magazine also rated UNC as providing the best value for out-of-state students. William S. Powell, ed. Encyclopedia of North Carolina (Chapel Hill, 2006); William Snyder, Light on the Hill: A History of North Carolina at Chapel Hill (Chapel Hill, 2004); The University of North Carolina at Chapel Hill. "About Us." N.p., n.d. Web. 2 Feb 2012. http://www.unc.edu/about/index.htm (accessed February 2, 2012).